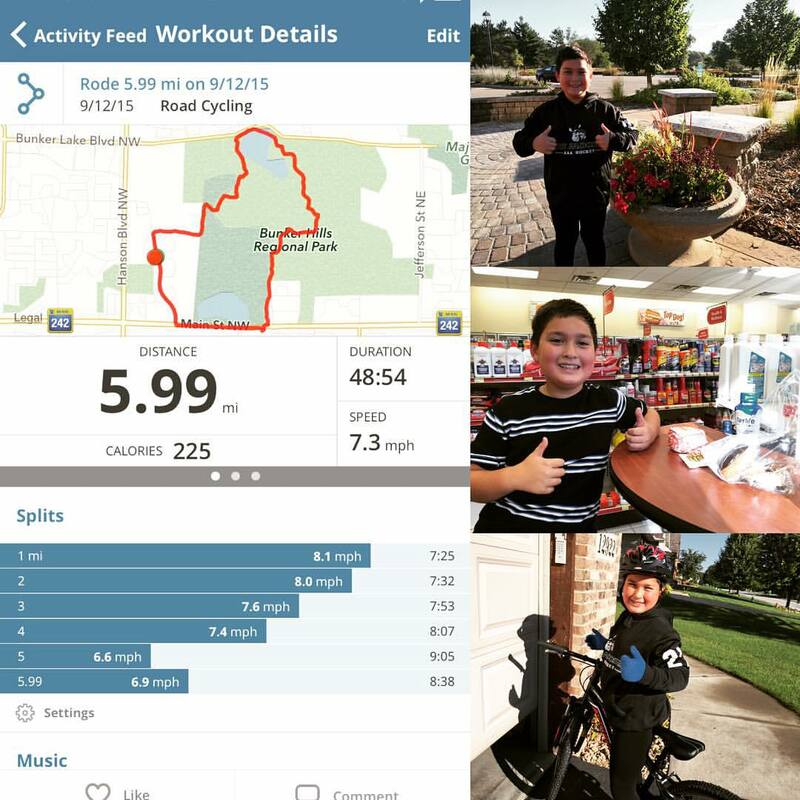 How awesome that your son wants to continue exercising with you! I remember (barely) when my kids used to want to spend time with us. Now we’re too embarrassing! Keep it up. You’re doing the right thing!